The Nielsen Company is one of the best known companies in the United States, and while most companies would consider that status a good thing, Nielsen may disagree. 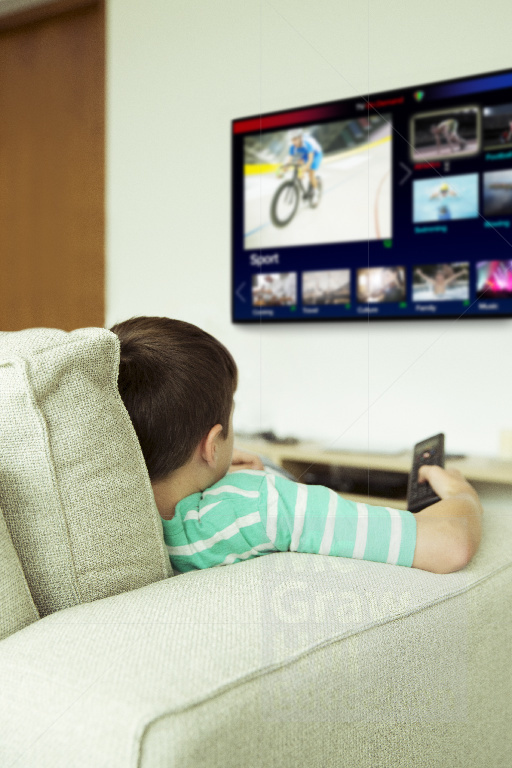 Because of its long and powerful association with services that provide television ratings and other measurement currencies that media entities uses to do their business, Nielsen senses that its other offerings are getting overlooked. Furthermore, a public perception that it is old-fashioned and sorely out of date hinders the company’s efforts to burnish its image. In response, Nielsen has launched a new multimillion dollar, multiyear advertising campaign to update its image and replace its out-of-date ratings persona with one as a cutting-edge data science company that produces more than $6 billion in global revenue annually. With a tag line that cites “The science behind what’s next,” the company’s new campaign seeks to educate the public on some of its more recent, successful efforts, such as analyzing retail sales and measuring online audiences. As likely comes as no surprise, Nielsen’s own data will be used to help measure the success of the campaign and resulting market performance. The company will rely on many of the key performance indicators it has developed and perfect to measure its own success and adjust the campaign to ensure that it meets of the company’s goals are met. After years of frustration, Nielsen thus is excited to reintroduce itself to the world. With offices in 106 countries, the company hopes to shine a new light on the true scope of the company, its services, and its people. How does a market research firm perform its own market research?